Please leave a message remark your color, size and quantity, if you don't remark, we will random shipment *If you have quality problem of the goods,please contact us asap. The buyer's satisfaction is makes us move forward,if you're satisfy with the transaction,hope you can give us 5 Stars positive feedback. The material is health for your skin and safe for the environment. Haining Qianfeng Knitting Co., Ltd.
We accept custom design and we have a professional design team who can design products based on your requirements. 9. How do you control the quality9 We will arrange sample confirmation before mass production. During the production, we have professional QC staff control the quality and manufacture in accordance to the confirmed sample. Dongguan Huamei Impression E-Commerce Co., Ltd. Please ensure you have looked at all the product photos before making your purchase. We will offer the detailed size information before purchasing. For any other problem, please offer detailed information to us in 10 days against the receiving. Size: 11cm/4.3" for 0-6 Month. 12cm/4.7" for 6-12 Month. 13cm/5.1" for 12-18 Month. 4.Season:Spring,Summer,Autumn 5.Packing:1pair in a small OPP bag,12 pair in a big polybag bag. 6.Leading time for sample:3-5 days 7.Leading time for mass order:10-20 days 8.MOQ:12 pair mixed. When you wanna select,MOQ will be 12 pair each design each size. 3. We will use standard exported package if no special requirements. 4.Q:How can I get some samples9 A:1, We are honored to offer you free samples. Quality Control Department specially responsible for quality checking in each process. 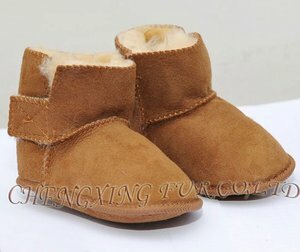 Alibaba.com offers 13,640 infant shoes products. About 4% of these are genuine leather shoes, 1% are baby pants & shorts. 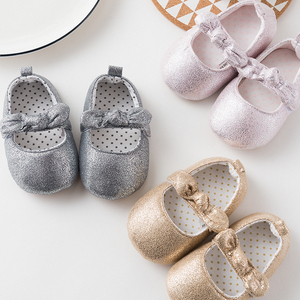 A wide variety of infant shoes options are available to you, such as free samples, paid samples. There are 13,554 infant shoes suppliers, mainly located in Asia. The top supplying countries are China (Mainland), Pakistan, and Turkey, which supply 94%, 2%, and 1% of infant shoes respectively. 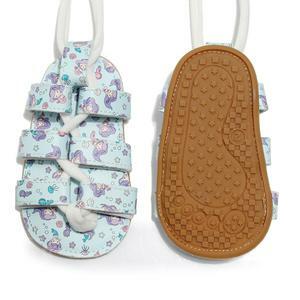 Infant shoes products are most popular in North America, Western Europe, and South America. You can ensure product safety by selecting from certified suppliers, including 503 with BSCI, 382 with Other, and 171 with ISO9001 certification.